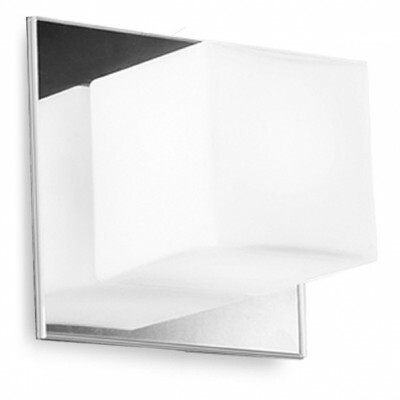 This cubic-shaped lamp is ideal for bathroom lighting thanks to its protection against water jets. Plastic frame, white decorated pyrex diffuser. 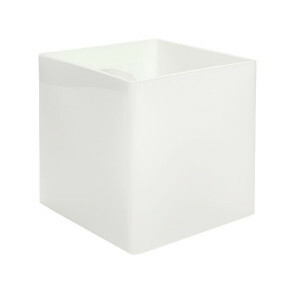 Square-shaped base available in chrome, red, black, white, wengè wood or cherry wood. 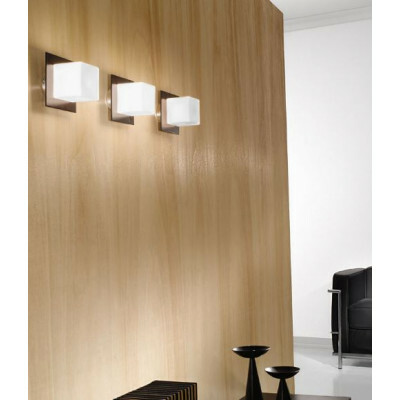 Versatile lamps suitable for bathrooms and living areas. 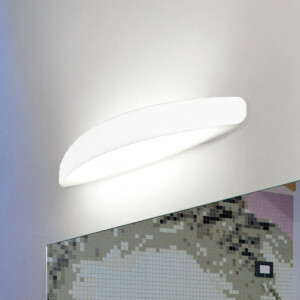 Applique with 72 cm long curved body, with double light output. Painted metal body with chrome finish and frosted clear polycarbonate diffuser. The mounting of the lamp is very simple. 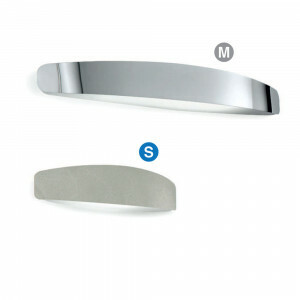 Applique with 38 cm long curved body, with double light output. Painted metal body with chrome finish and frosted clear polycarbonate diffuser. The mounting of the lamp is very simple. 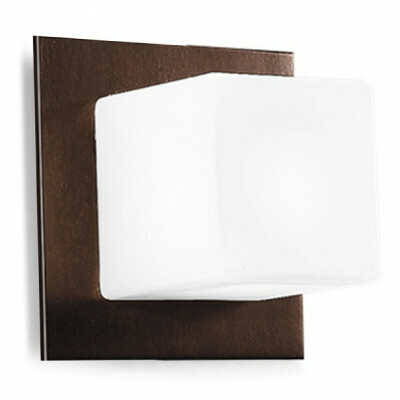 Wall lamps suitable for the lighting of your bathroom. The body of the lamp wall is painted metal, black wrinkle or chrome. The white frosted polycarbonate diffuser. 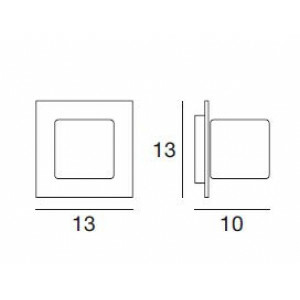 Lamp emission and double. 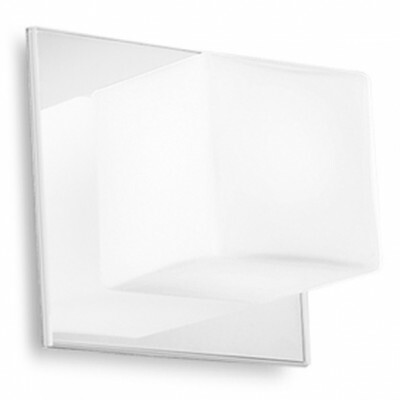 Wall-mounted cubic lamp for bathroom lighting, Dice model. 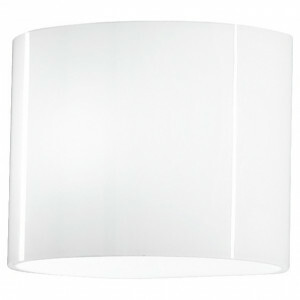 Bathroom lamp with polycarbonate frame, white sublimated or silk screened glass, pirex diffuser, cubic shaped. Lamp size 10.9 x 10.9 cm. 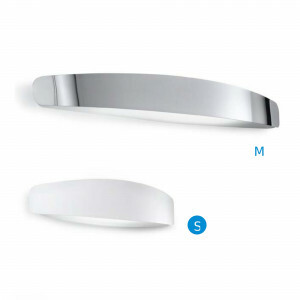 Including 7W fluorescent light bulb, compatible with LED light. Elipse bathroom applique made of a polycarbonate frame and a pyrex diffuser. Available in: white. This lamp is compatible with LED bulbs.